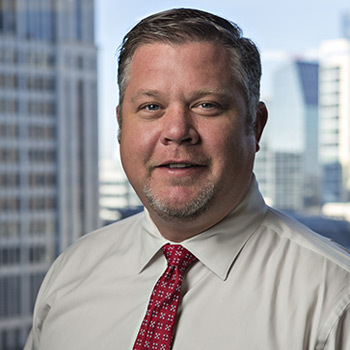 Hunter Landers is the Vice President of Construction with Stonelake Capital Partners in their Houston office where he is responsible for construction management. Hunter Landers is the Vice President of Construction with Stonelake Capital Partners. He oversees and manages the entire construction portfolio while evaluating and reviewing construction risk, cost, and performance on all projects. Mr. Landers joined the Stonelake team in August 2017. As the Vice President of Construction, Mr. Landers takes the lead role in overseeing and evaluating the risk on all our construction projects. Prior to joining Stonelake, Mr. Landers was the Senior Project Manager with Streetlights Residential, where he completed two large multifamily projects in Houston, Texas as a joint venture with Stonelake. Mr. Landers has over 20 years of experience as a general contractor focused on multifamily and industrial style construction. Mr. Landers received his undergraduate degree in Construction Science from Texas A&M University.